As an owner of a Google Code project, I can set up Google Analytics and see who is looking at the web site. I have done this for HeeksCAD. 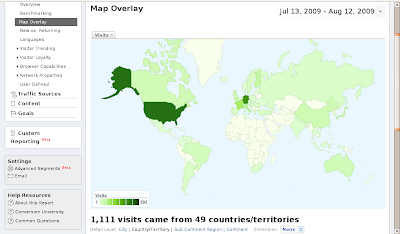 You can look at graphs and pie-charts. 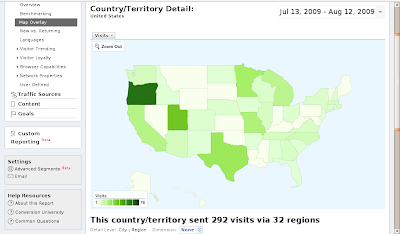 The coolest thing is the map with the visits shown on it.